 Lakewalk Media is a small & nimble studio that specializes in creative storytelling through video and design. We love to build things: from book and magazine layouts, branding materials, presentation slides, corporate identity packages, or even mood setting videos for events. We take pride in our craft and we strive to make every project personal by getting to know you and by understanding your needs.